However, due to the uncertainty surrounding Brexit – and the recent publication by the European Commission Directorate-General for Mobility and Transport, which states “According to Article 2 of Directive 2006/126/EC 10, driving licences issued by Member States of the Union are mutually recognised. 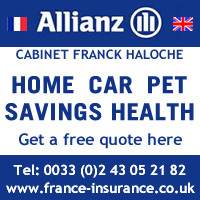 As of the withdrawal date, a driving licence issued by the United Kingdom will no longer be recognised by the Member States on the basis of this legislation.” – it may be necessary for residents in France holding a UK driving licence to exchange their licence for a French one, once the UK has left the European Union. If you have a driving licence issued by an EU country or a country that is a party to the European Economic Area (EEA) agreement, you can request that it be exchanged for an equivalent French licence (Permis de Conduire), subject to certain conditions. The exchange of your European driving licence is compulsory if you commit a traffic violation in France, resulting in a loss of points or a measure of restriction, suspension or cancellation of your licence. You must be French resident. Cerfa form No. 14879*01 completed, dated and signed demande d’échange de permis de conduire clearly indicating your e-mail address or mobile phone number. Cerfa form No. 14948*01 reference 06 must be printed in colour, completed, dated and signed. 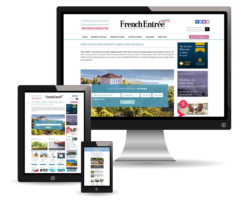 Proof of your residence in France for at least 6 months (for example: rental contract, employment contract,avis d’impôt, etc.) if you are European (unless you are French), Swiss or Monegasque. If you live in the departments of Corse du Sud, Haute-Corse, Réunion, Guyane, Martinique, Mayotte, a cheque for the amount of the regional tax payable. 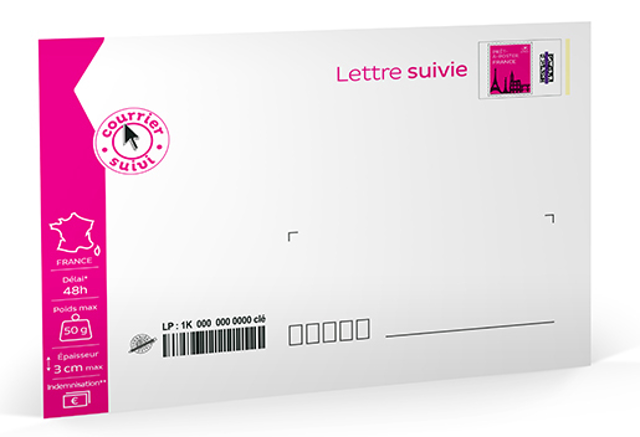 1 pre-stamped envelope “prêt à poster” lettre suivie 50 g, labelled with your name and address. Once your application has been processed, you will be required to send in your original foreign driving licence before you are issued with a French one. You will be given a receipt to enable you to continue driving while awaiting delivery of your new licence. 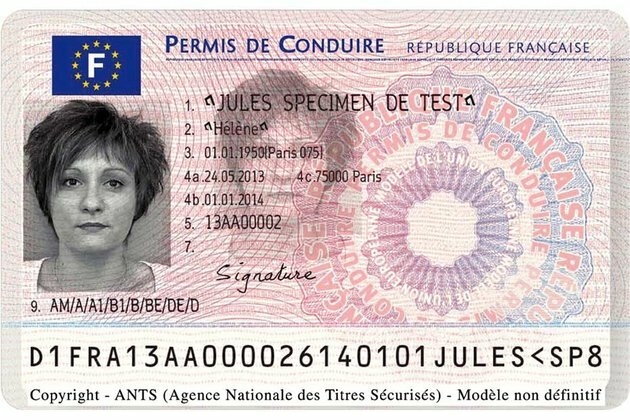 The time taken to issue a French Permis de Conduire varies, depending on the volume of applications and the complexity of the application.